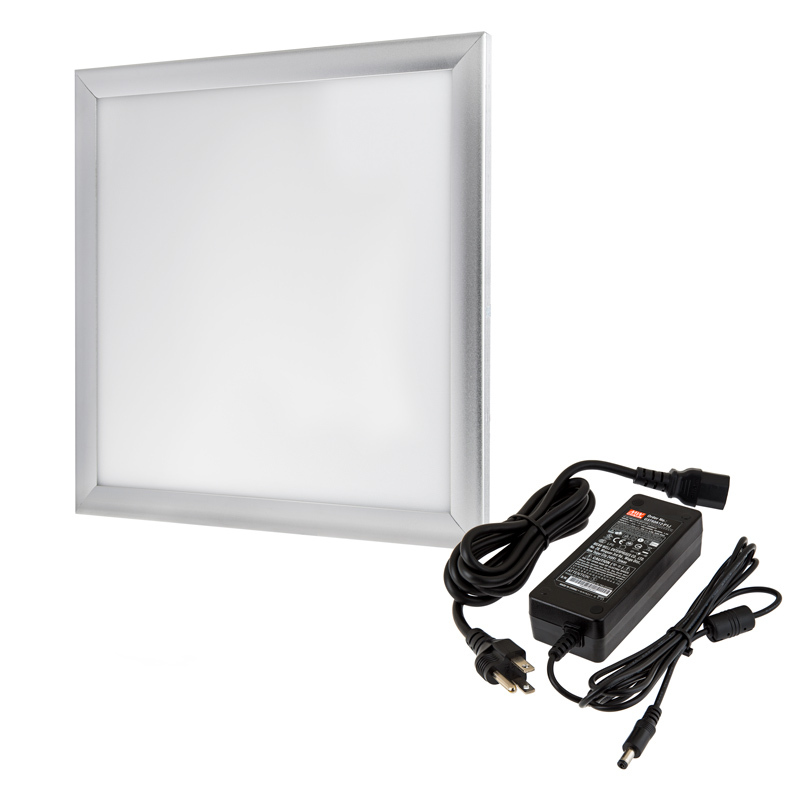 This 12-volt Even-Glow® LED light panel, equipped with included 12 VDC CPS power supply, is designed for office lighting, basement lighting, light box and sign back-lighting, gym lighting, school lighting, hospital lighting, and more! 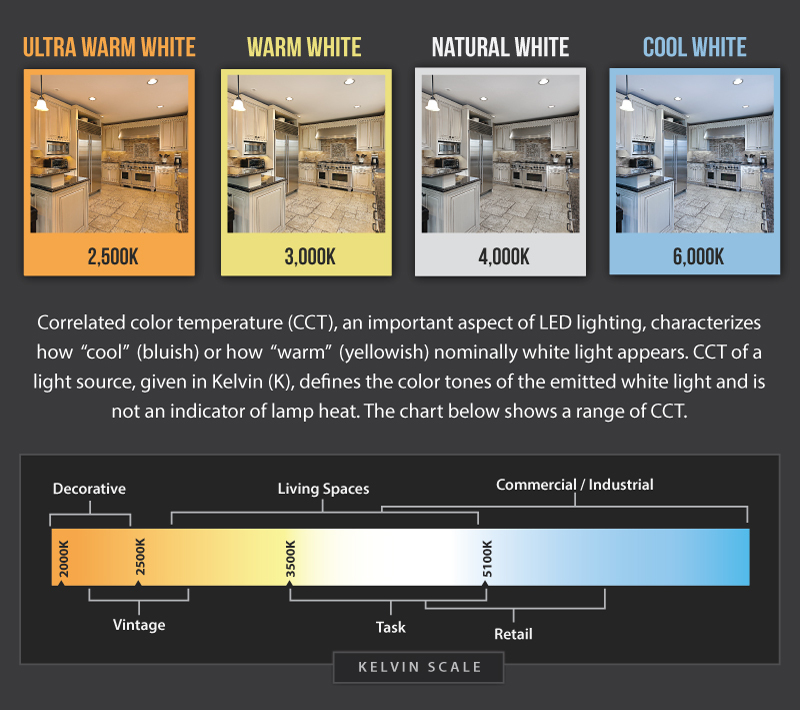 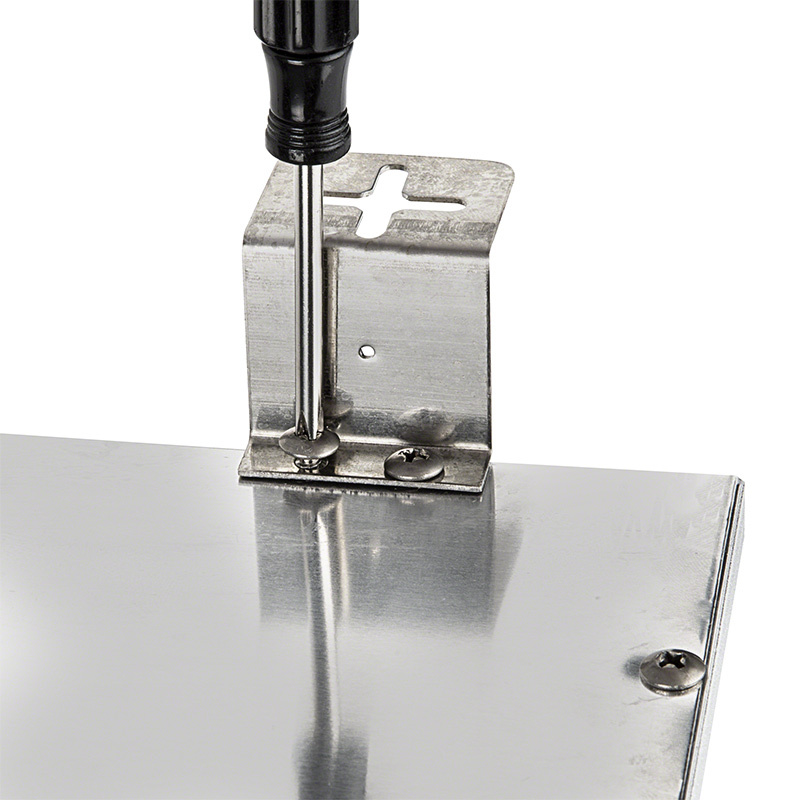 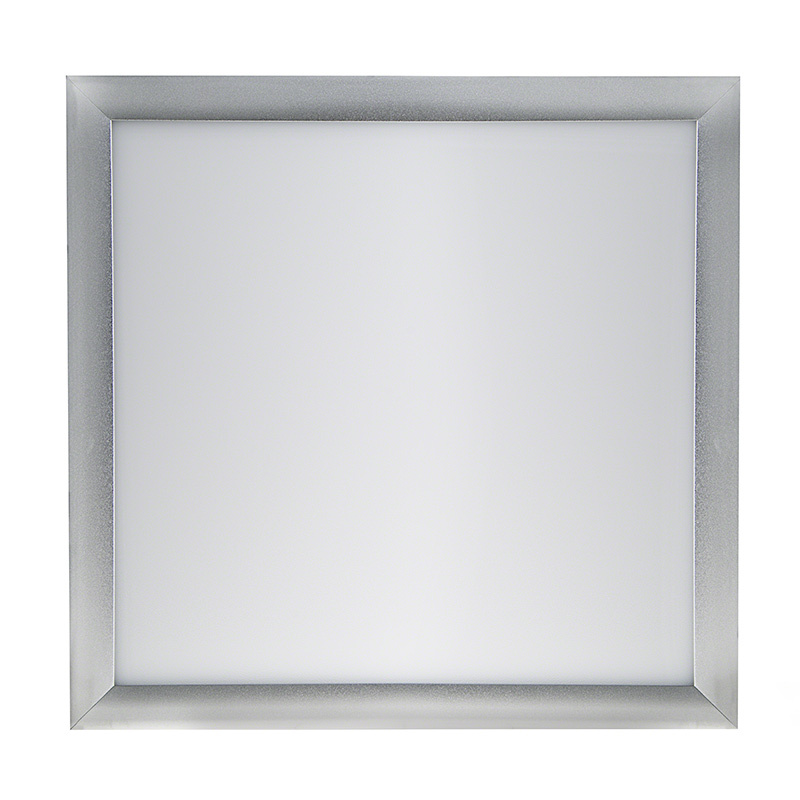 The 1' x 1' panel light is also great for under-cabinet lighting, workbench lighting, and general room lighting. 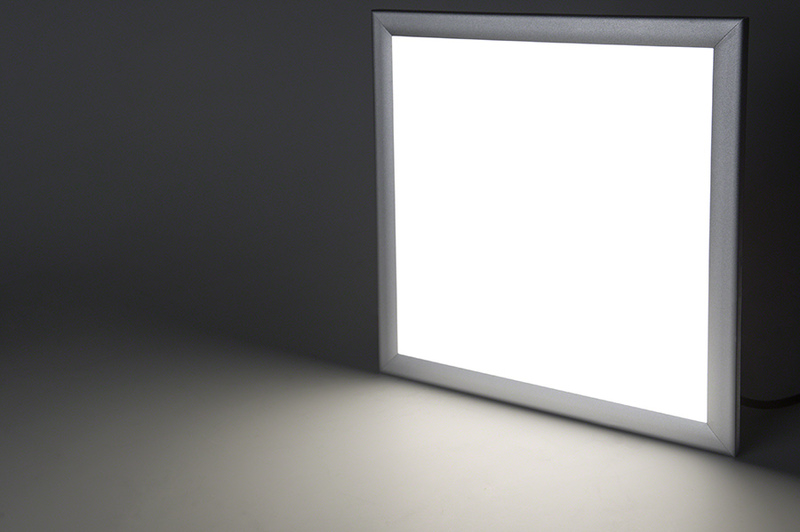 With Even-Glow® technology and an optical diffuser, the LED panel light delivers a smooth, flawless wall of illumination without visible bulbs or hot spots while emitting 2,500 lumens of natural white illumination. 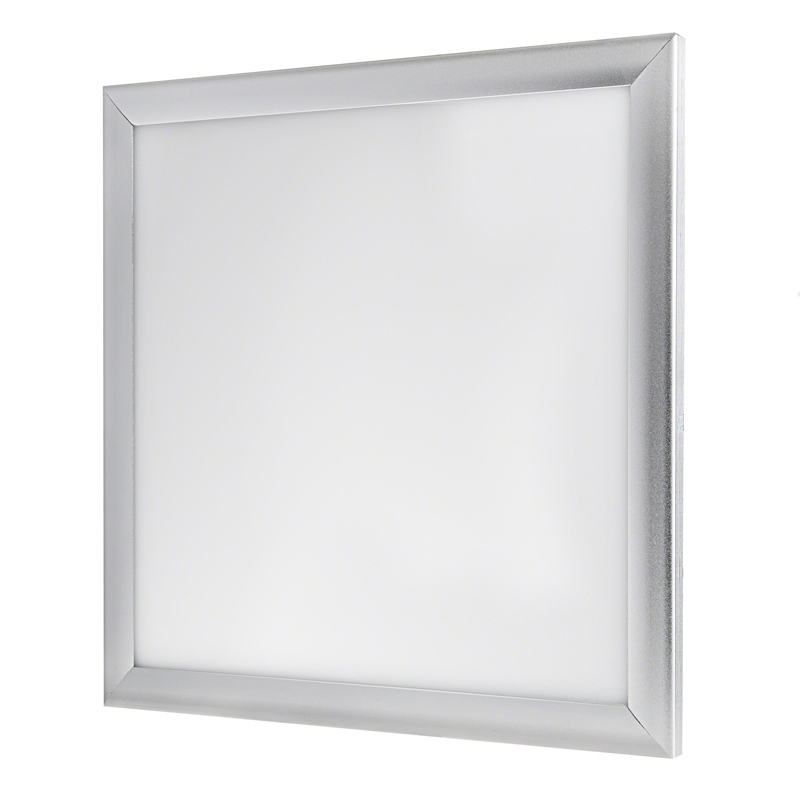 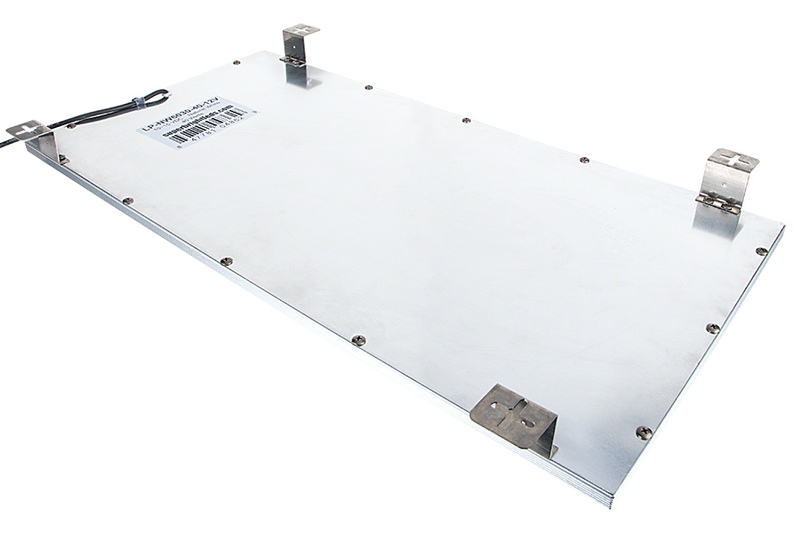 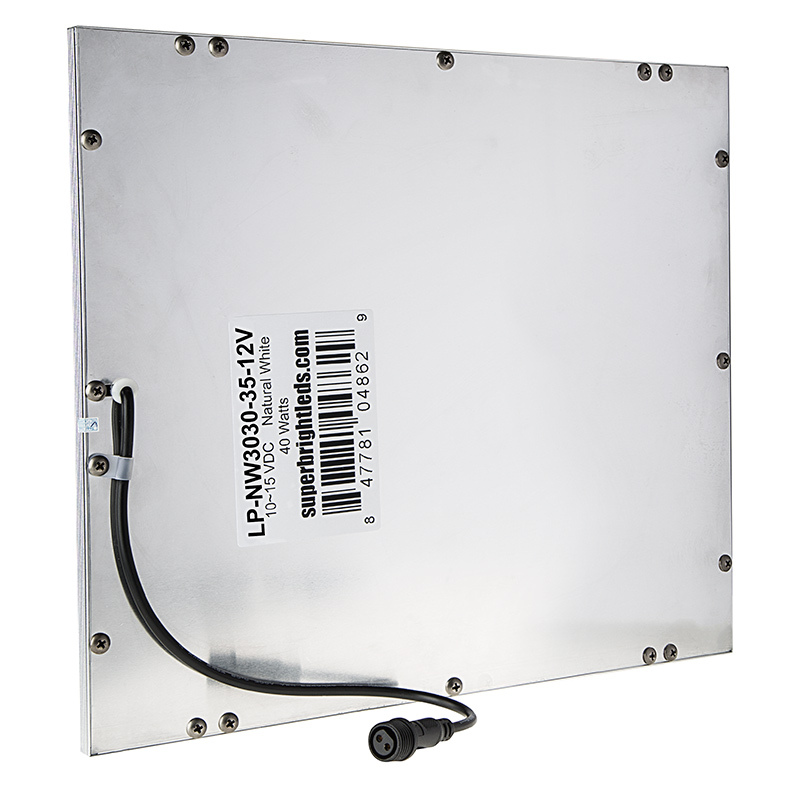 This energy-efficient LED panel operates within a wide 12-18 VDC range, has a sturdy aluminum alloy frame with white finish, and is designed to last 3 times longer than fluorescent panels. 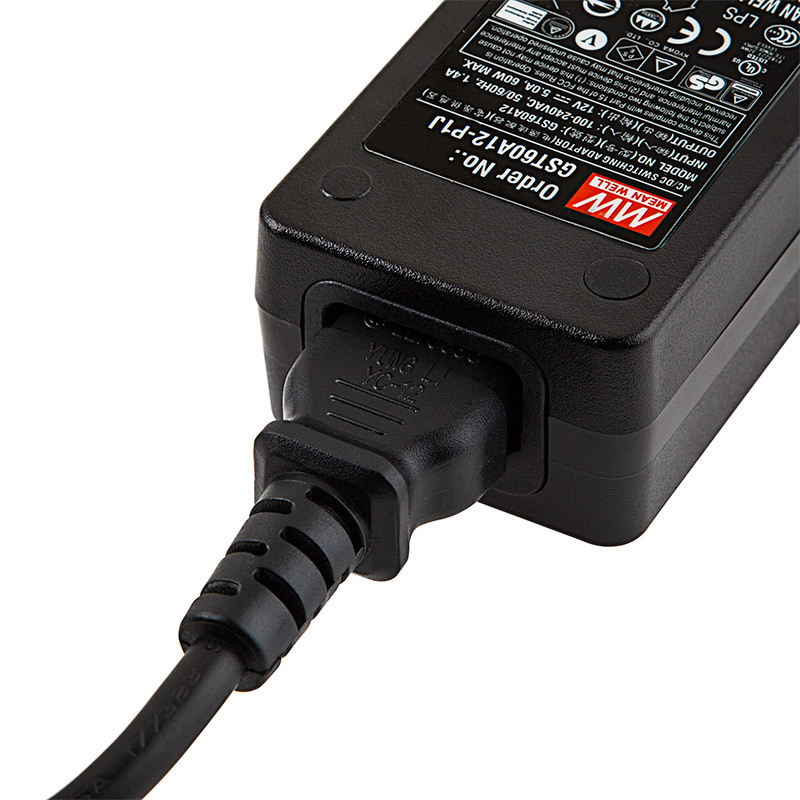 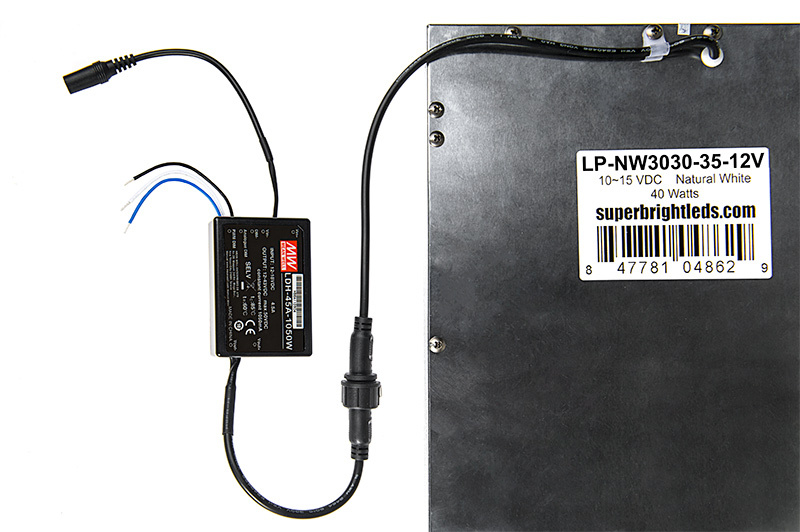 Includes a constant-current driver with plug-and-play barrel connector and 90-264 VAC CPS power supply for high voltage compatibility. 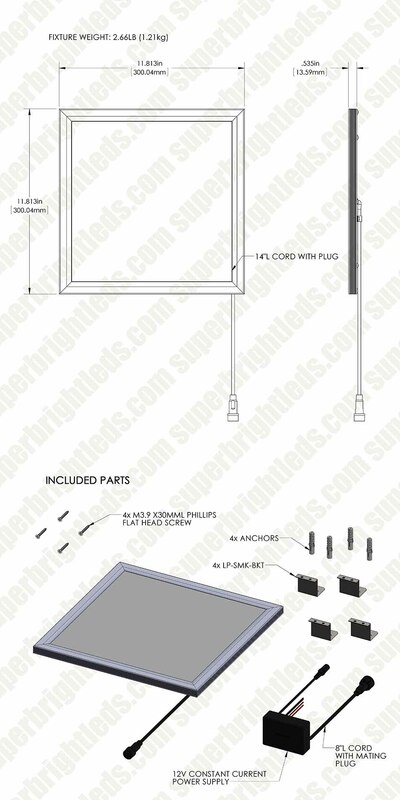 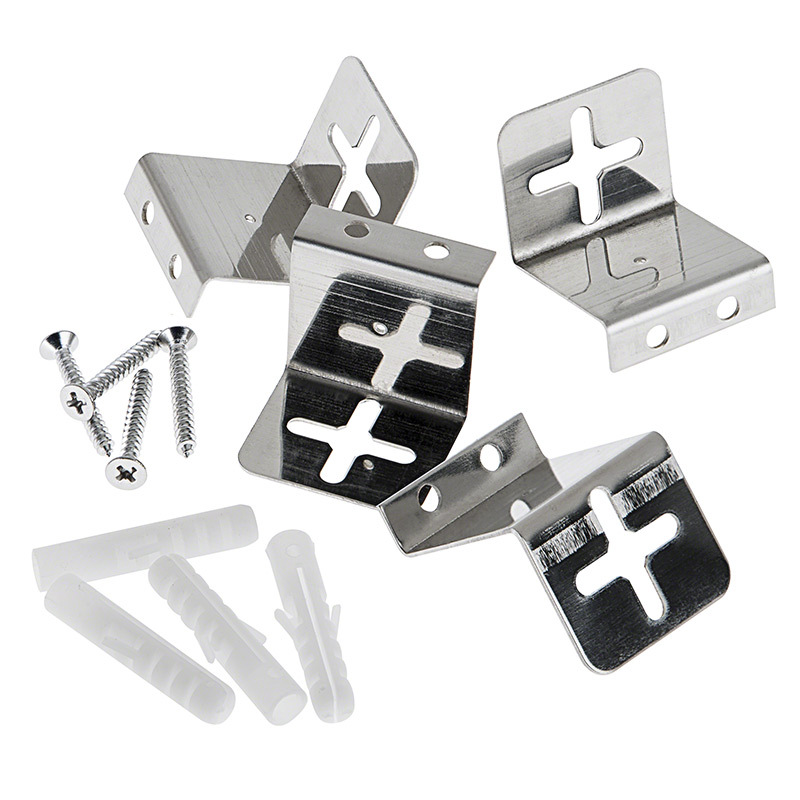 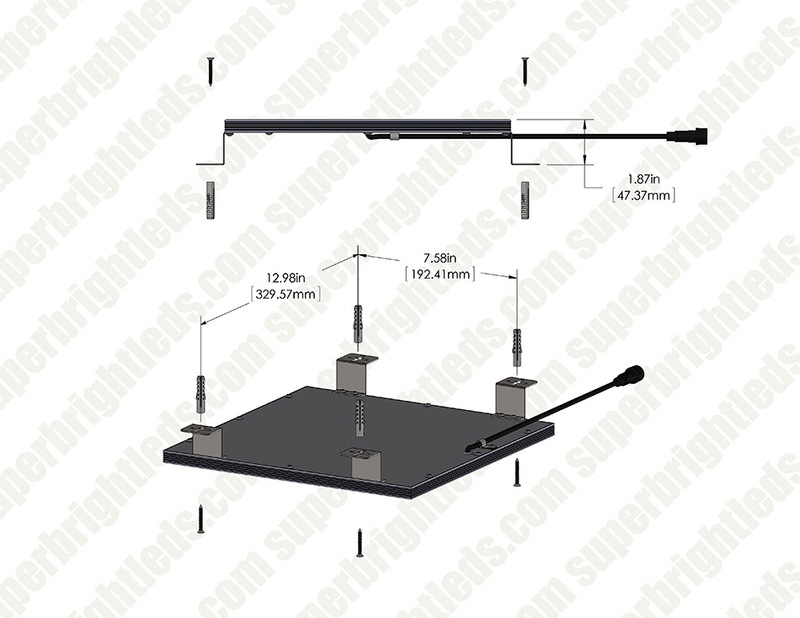 Mount on a walls or ceilings with included brackets. 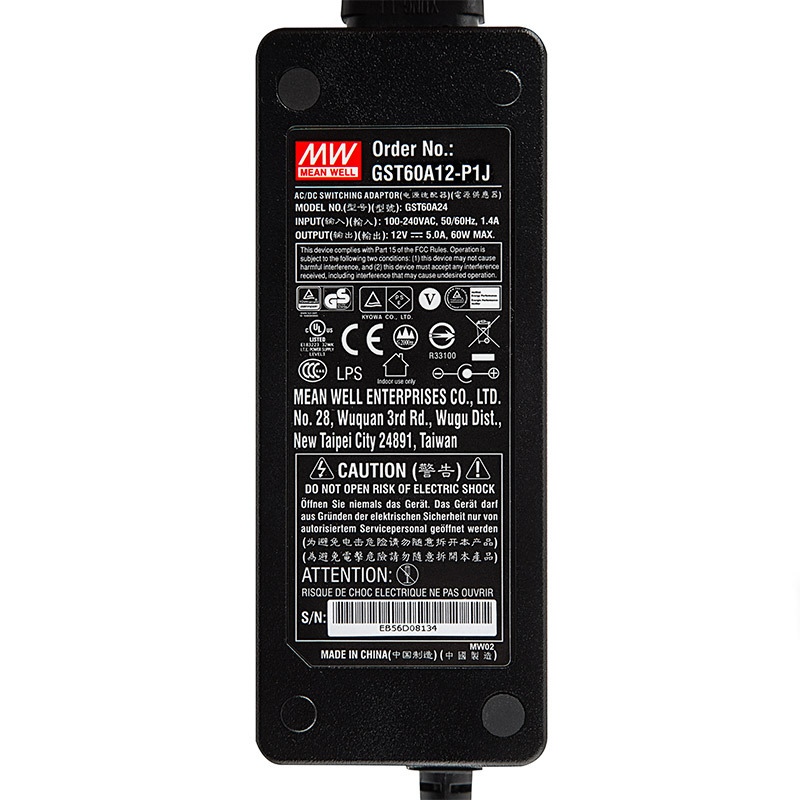 The panel light is also available without power supply.